Fitzgerald at 4888 Brentwood Drive is a 27 storey concrete highrise built by Ledingham McAllister (Ledmac). Finished in 2009, Fitzgerald is a part of the Brentwood Gate community just east of Brentwood Town Centre. The homes were originally built with granite countertops and stainless steel appliances. 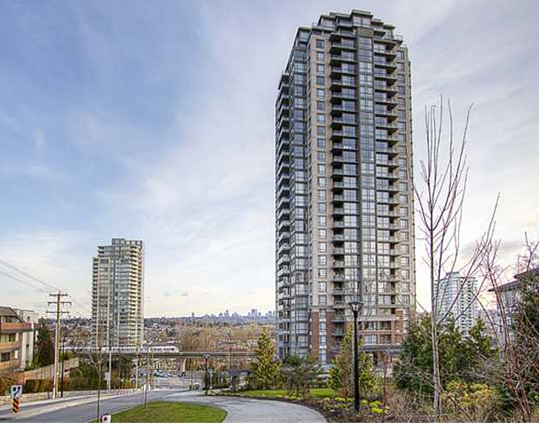 Some of the homes have beautiful views of the Metrotown area and the North Shore Mountains. Extremely convenient location with shopping and skytrain only one block away.